We know you’re already using GrabFood for some time now since it’s been operational since June. But on Wednesday, Nov. 7, the ride-hailing giant officially launched its food delivery service in the Philippines. 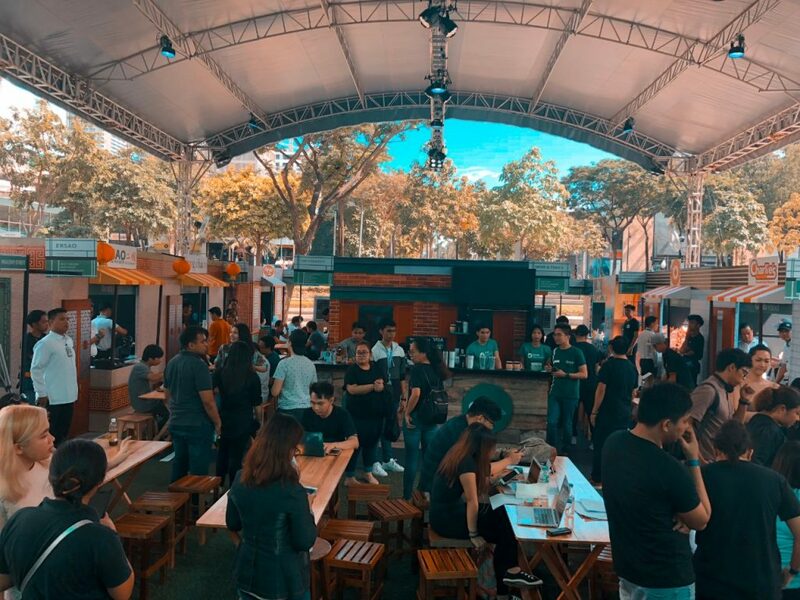 Boasting 4,000 locally-based restaurants registered on the app, GrabFood indeed has a wide selection customers residing in nine cities in the metro (Bonifacio Global City, Makati, Ortigas, San Juan, Mandaluyong, Quezon City, Manila, Taguig, and Pasay), Cebu City, and Mandaue City. What’s convenient with this service is that a delivery doesn’t require a minimum order and has a flat delivery rate of P49. 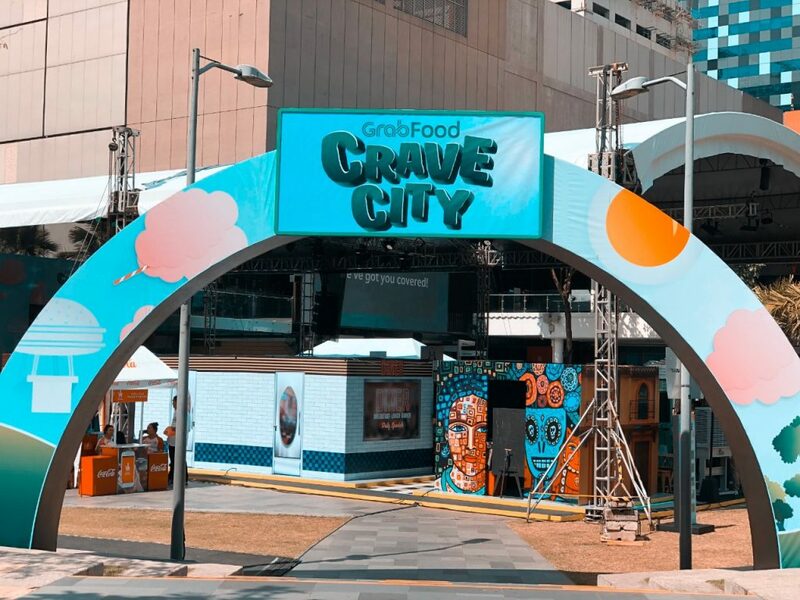 Marking the service’s official launch is their unveiling of Crave City, a four-day digital dining experience at Globe Amphitheater, Bonifacio High Street. What’s digital dining, you ask? It’s basically a glimpse of how GrabFood works but within the food park they’ve put up in BGC. Instead of queueing to order their food, customers can just order from a digital menu waiters will offer inside Crave City, which is free for all. Until Nov. 10, diners can choose from the following: Mom & Tina’s, El Chupacabra, Señor Pollo, Bawai Vietnamese Kitchen, Charlie’s Grind and Grill, Gong Cha, Ersao, Aysee, Sunrise Buckets, Manila Creamery, and Stockphile.